Get early warning from leaky plumbing and basement flooding with a water alarm. Placed in the basement or laundry room and near tubs, toilets or sinks, these small detectors can alert homeowners to problems that lead to costly damage and lingering mold problems. Water heaters, dishwashers and ice makers are all prone to leaks and drips that can cause considerable damage if not detected. We have special systems designed just for these appliances. 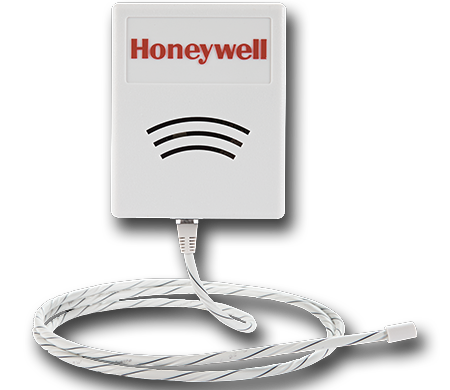 Water alarm systems can be a great benefit when you are on vacation. Undetected leaks can be as damaging as catastrophic floods. The mold and rot they cause can be very costly to repair. With a water alarm, your valuable home is protected. We pride ourselves on personal attention and service. When you call with a service matter, you will speak to someone who can answer all your questions.